Credentials: 29 years in the financial services industry, Certified Financial Planner, and former Adjunct Assistant Professor at Purdue University. My Role: Joe works with clients and helps them plan their financial journey, going through our trademarked Family Focus® process. He also creates and distributes the majority of the communications to the families we serve including our weekly radio show, newspaper column, and Market Carver newsletter. It’s his job to establish our strategy and direction as well as help the management team run a process-driven firm. 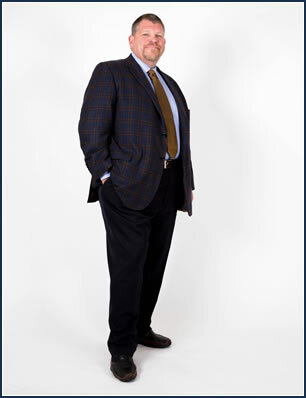 He is also actively engaged in the financial planning team and investment team. Best Part of My Job: Joe enjoys taking complex topics and situations and providing common sense understanding that helps families feel confident in their future.